A warm welcome to all the #NewKCTians. 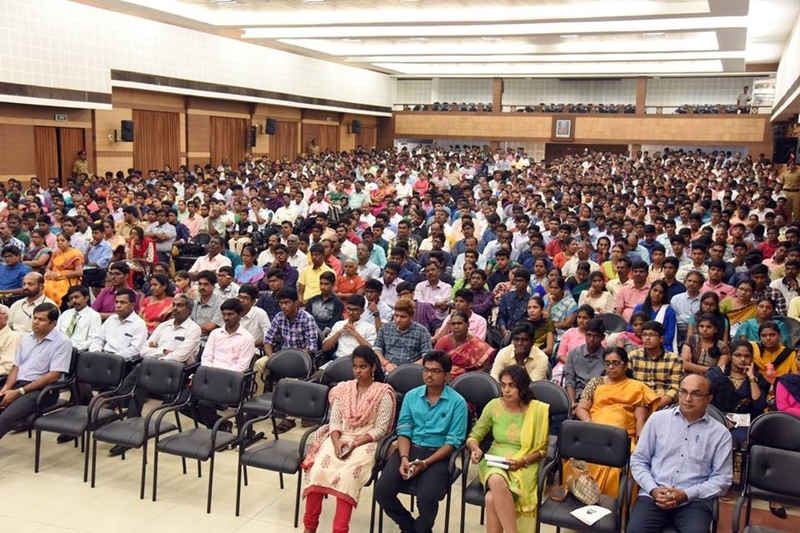 , KCT's welcome function to congratulate and celebrate the fresh faces of KCT, who have walked through the campus of KCT straight out of their school life, is going on at Ramalinga Adigalar Auditorium. Once again KCT's hearty welcome to the parents, students, faculty members and everyone.